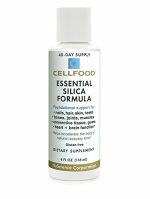 Essential Silica Formula – What is it? 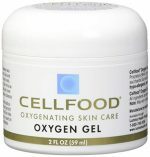 Ingredients – CELLFOOD Essential Silica Formula is made from the highest quality substances. 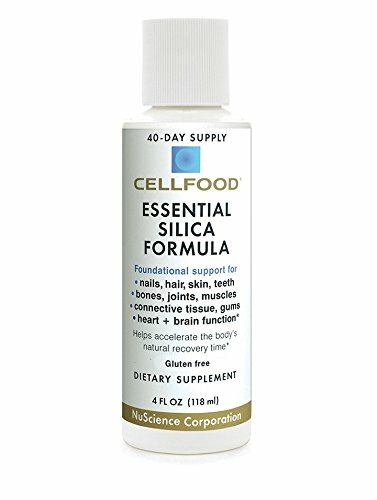 CELLFOOD Essential Silica Formula does not contain any ingredients that are on the “list of banned substances” for professional and amateur athletic competitions and associations. 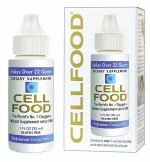 CELLFOOD Essential Silica Formula is non-addictive, non-invasive, and completely non-toxic.